Anand Ramachandran is the CFO at TechProcess Payment Services (part of Ingenico Group), a leading electronic payment processing company that pioneered online payments in India. 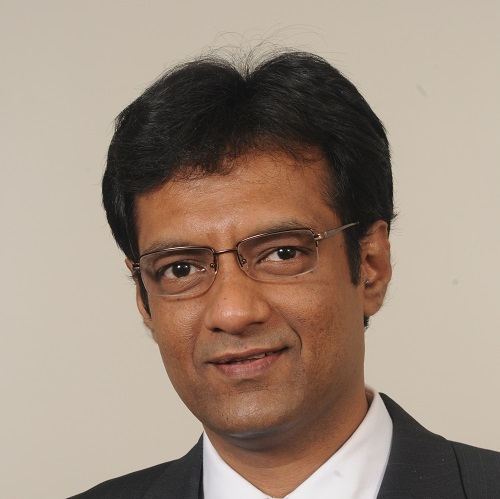 Mr. Anand has led TechProcess transformation to become one of India’s leading electronic payments platforms. His proficiency in the digital payments space helped him lead the company towards working with businesses, financial institutions and regulators and in turn, increase the adoption of electronic payments in the country.